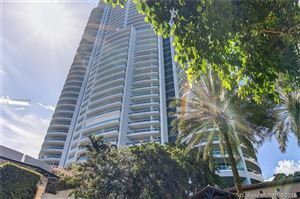 Santa Maria is a waterfront condominium skyscraper with two, three, four, and five-bedroom units. 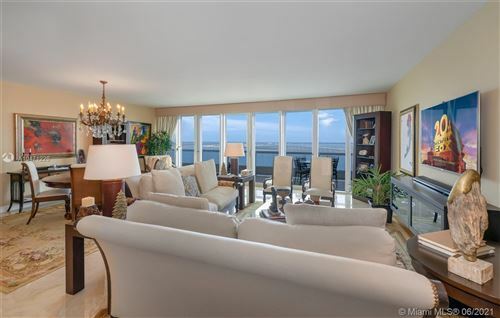 All residences have cathedral ceilings, carpet, and balconies, to name a few posh features. 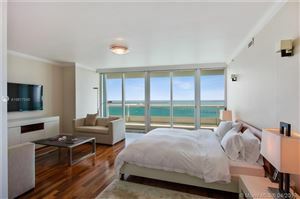 Located on Biscayne Bay, you won’t have to travel far to make the most of Miami’s opportunities and lifestyle. Whether you’re enticed by the lush landscapes, gracious amenities, or square feet of individual condos alone, you’ll be impressed by the complete package. 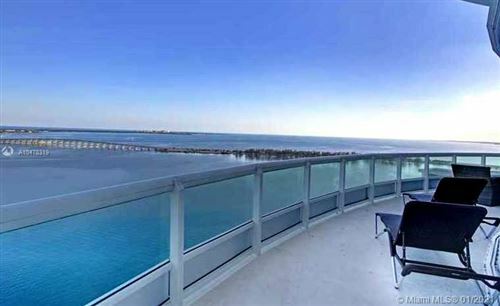 A better way to learn about a property than to read about it is to browse its real estate; check below for an available condo at Santa Maria of Brickell.